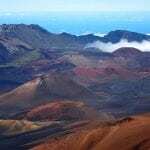 The Haleakala National Park is one of the most visited attractions on Maui. 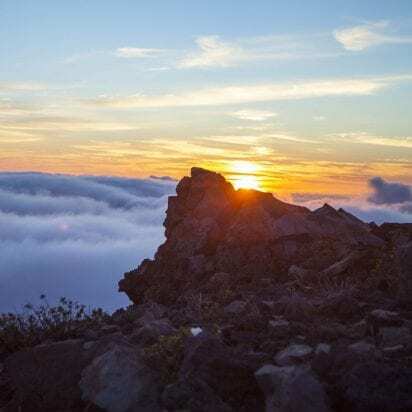 Rising to over 10,000 feet above sea level, Mount Haleakala is known as the House of the Sun. This Hike Maui Haleakala Crater tour takes you on a journey into the summit of Haleakala with a unique 4-mile round trip hike covering 3 different popular Maui hiking trails in the Haleakala National Park. Beginning with the trail at Hosmer’ s Grove you will hike along an ancient Hawaiian trail learning the history of the area as you adventure just below the rim of Haleakala Crater. The Hike Maui Haleakala Crater adventure moves to the next trail up on the rim of the crater as you explore the Halemau’u trail. With breathtaking vistas of the sea far below to the stark contrast of the barren landscape of the crater, this will be a hike to remember. 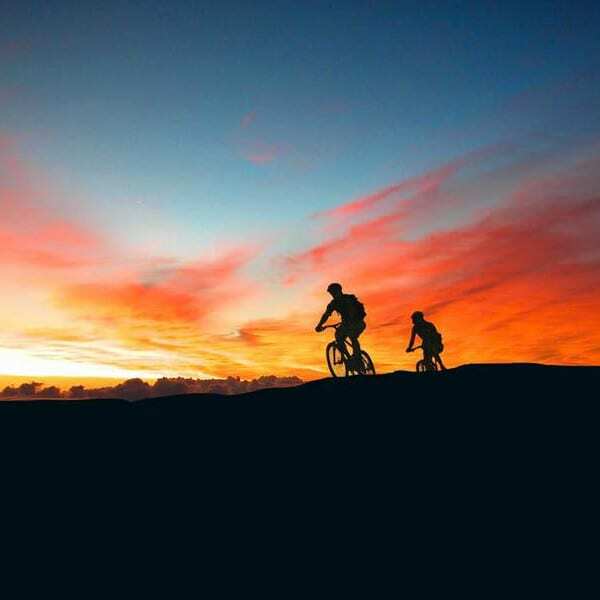 This trail proves to be enchanting as your guide shares with you the variety of foliage that grows nowhere else in the world but Haleakala and the legends of the ancient Hawaiian people. 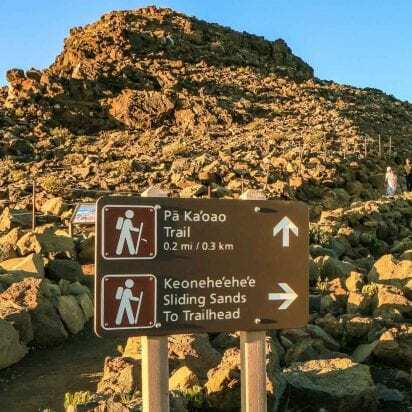 Continuing up to the summit of Haleakala you will explore the Sliding Sands trail that takes you down into the crater. The desolate landscape combined with the sounds of the wind will bring alive the ancient Hawaiian beliefs that surround Haleakala as your guide shares with you the history, lore, and myths of the mountain. All equipment and gear is provided by Hike Maui which includes; day packs, mosquito repellent, rain gear, and first aid. 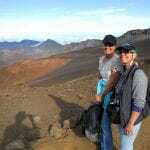 Hike Maui is the top-rated hiking company on Maui. 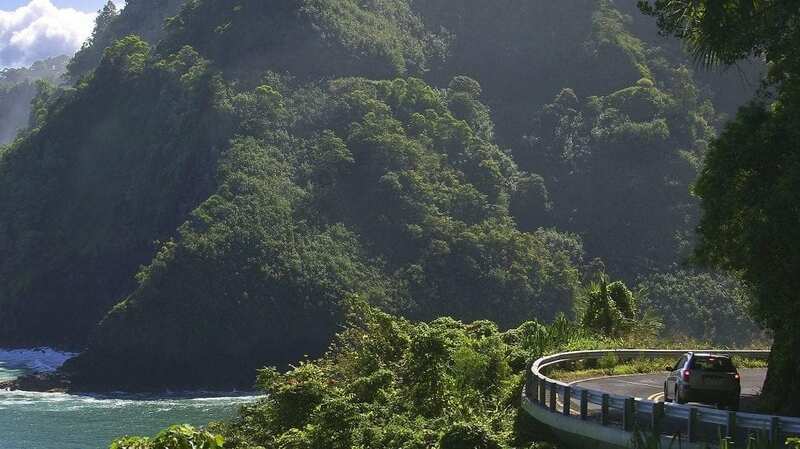 For over 25 years Hike Maui has shared its passion for the unspoiled lands of the Maui rainforest with those who desire to discover the hidden secrets that make Maui so special. 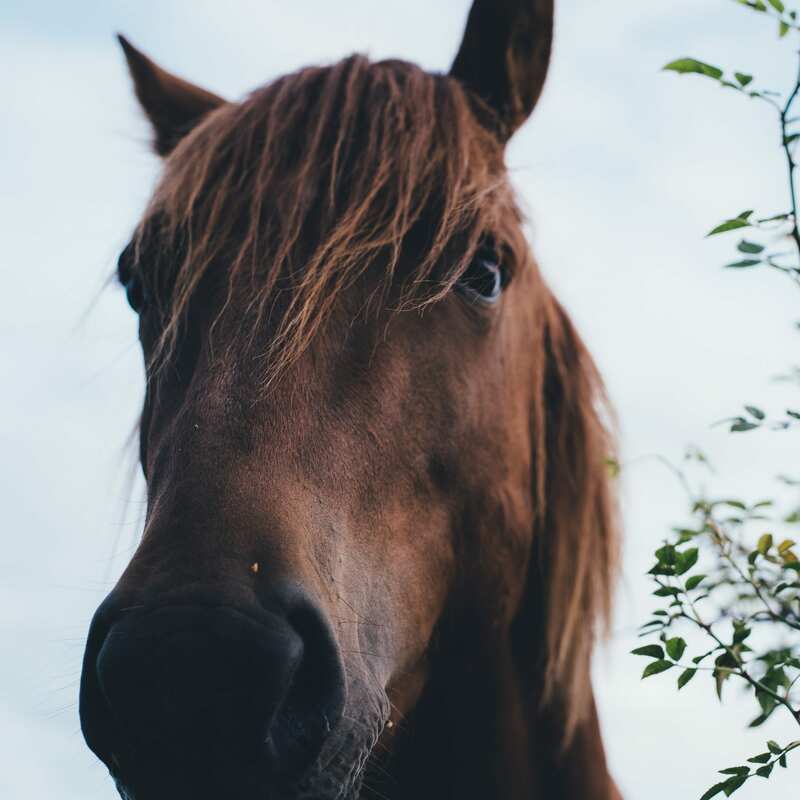 All of Hike Maui’s hiking adventures are family friendly providing each guest with the history of the area and the challenges that face these remote treasures. 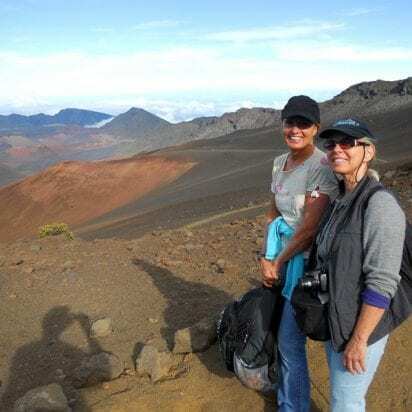 Each guide for the Hike Maui Haleakala Crater tour must undergo a very rigorous training program that includes certification in first aid, Hawaiian foliage, history and more. 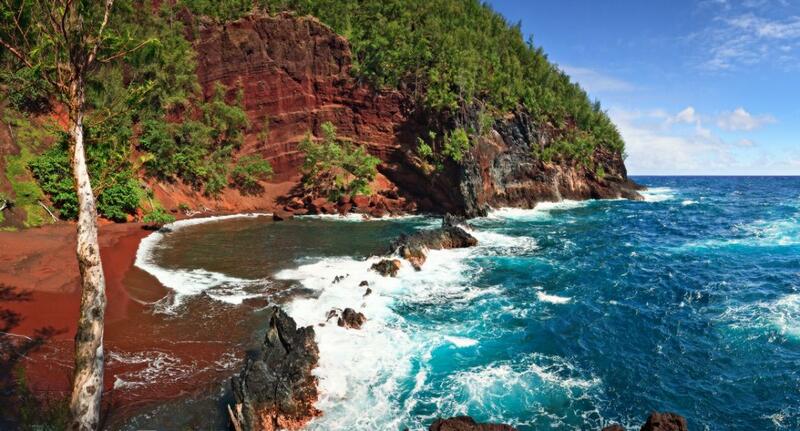 If you have any questions regarding Maui hiking, please give us a call at 855-268-0387. Weather-related cancellations by Hike Maui are 100% refundable. 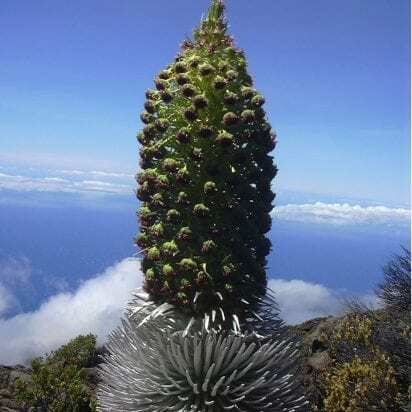 The Haleakala National Park is the most visited attraction on Maui. 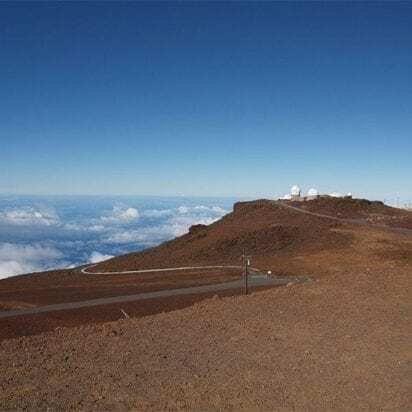 Rising over 10,000 feet above sea level Mount Haleakala is known as the House of the Sun. 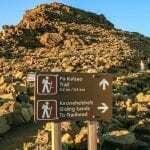 Hike Maui takes you on a journey into the Summit of Haleakala with this unique 4-mile round trip hike that covers 3 popular Maui hiking trails in the Haleakala National Park. Beginning with the trail at Hosmer’s Grove you will hike along an ancient Hawaiian trail learning the history of the area as you adventure just below the rim of Haleakala Crater. 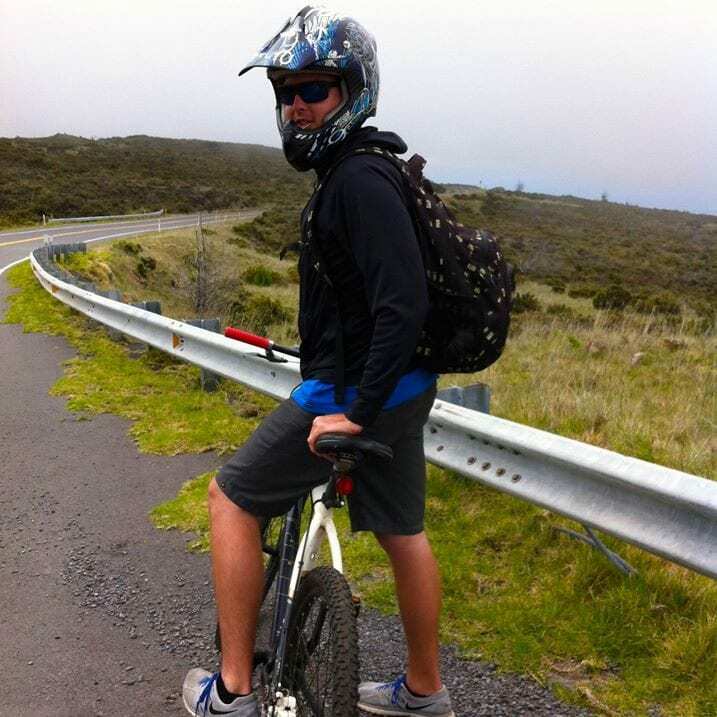 The adventure moves to the next trail up on the rim of the crater as you explore the Halemau’u trail. With breathtaking vistas of the sea far below to the stark contrast of the barren landscape of the crater, this will be a hike to remember. 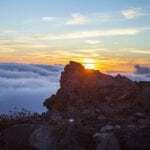 This trail proves to be enchanting as your guide shares with you the variety of foliage that grows nowhere else in the world but Haleakala and the legends of the ancient Hawaiian people. Maui Activities: Maui Land Activities, Maui Hiking. 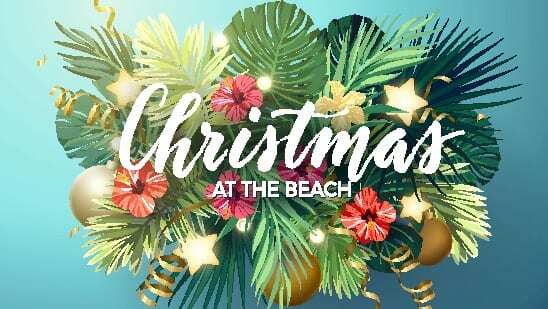 Location: Resort pick-up is included. Excellent excursion! 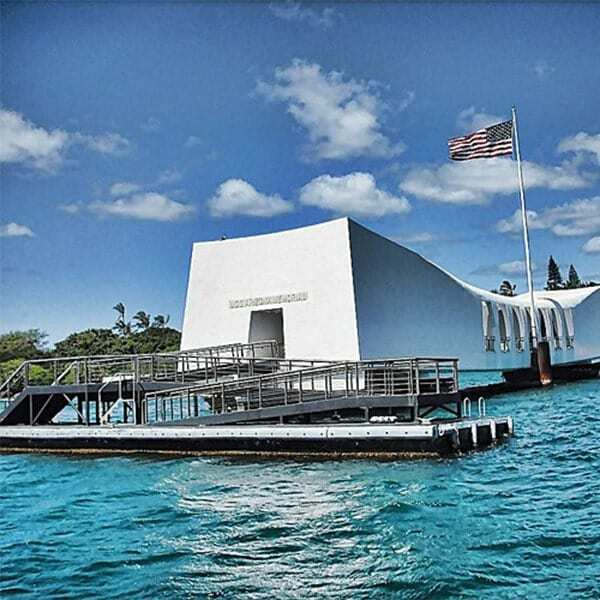 Love the hands on (or should I say foot) mixed in with historical aspects of Hana. Hikes into the falls were great way to break up the ride and get some good exercise to boot. Our guide Sarah was very informative and did good job of filling in all the historical tidbits of Hana as well as Maui. Was a great day for us. Our guide, Kevin, was awesome. The hike was was amazing! Great pace, kept it interesting, but not too slow or too fast either. Got to see some spectacular sites, despite high water levels. Definitely recommend it. Worth every dollar! Our tour guide was amazing!! Extremely knowledgeable, kind, and funny. Made us all feel welcome. I would highly recommend her and this company to anyone!! Thanks for the great time Christina! We had a great time. Enjoyed the swim at the waterfalls (even if the others in our group chose not to jump in). Great tour leader...friendly, informative and fun. Thx! What an amazing day the family had hiking twin falls with Tony as our guide! 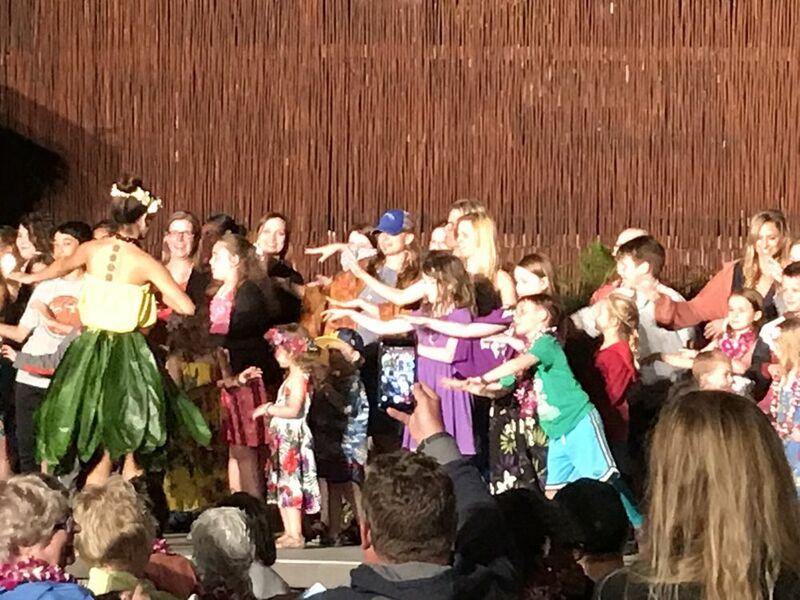 We learned so much about Maui and had an amazing adventure!